We are going to visit London for five days . We are going to go by train under the Channel and we are going to take a coach from the station to the hostel. During the week, we are going to visit Tower Bridge above the Thames at fifty meters high. 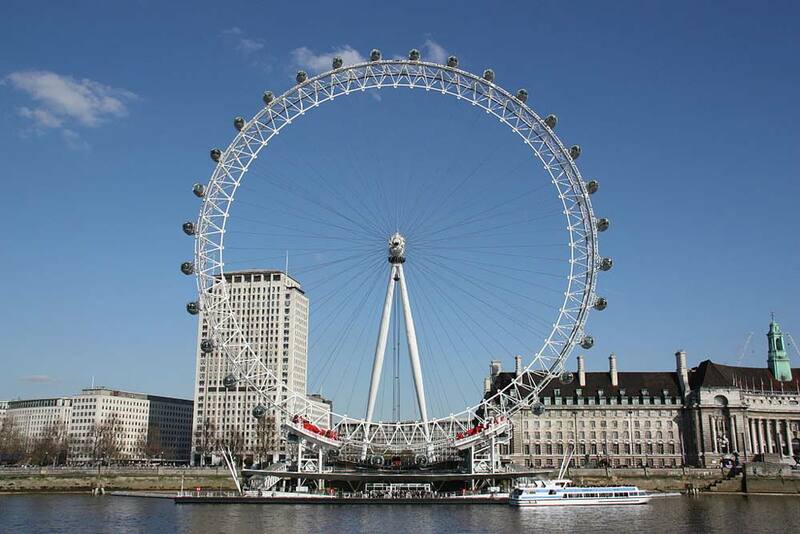 Then, we are going to go on the "London eye", the most popular big Wheel at one hundred thirty five meters high. We are going to have a beautiful view! Then we are going to visit the "Tower of London", because in the tower, the biggest diamond is exposed. 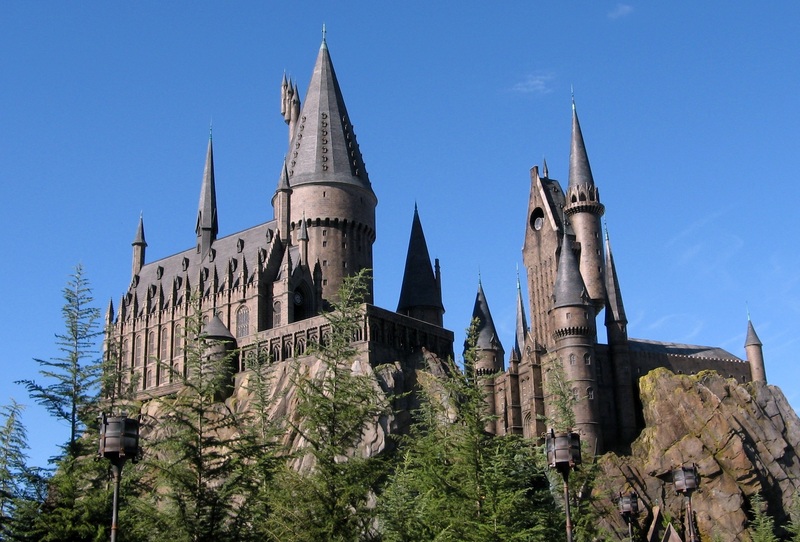 During the stay, we are also going to visit the school of "Harry Potter". It's so mysterious! You mustn't forget to take a cap, a French/English dictionary, some cash to buy souvenirs, a digital camera, binoculars and a phone to call your parents,... We are going to use a coach for all the stay. Our accommodation is downtown and called "St Hermins".